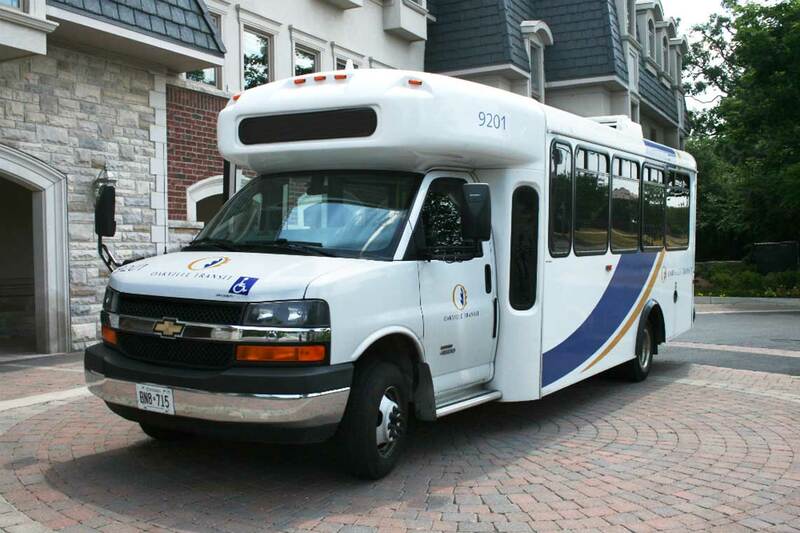 Oakville Transit Trip Planner uses the power of Google to make your next bus trip planning quick and easy. Simply enter where you are, where you want to go, and when you want to be there; Google will do the planning for you. Where do I find transit trip planner? You can begin planning your trip on the Google Trip Planner page. You'll find the link to the Transit Trip Planner by Google, at the bottom of each web page under Schedules & Maps. Simply enter where you're starting from and where you want to end up in the search fields; include the date on which you want to travel and what time you want to start or arrive and press Get Directions. Yes, you can change your planning preferences and plan your route by best route, fewer transfers and less walking. Hover over the search fields box in the top left corner of Google Maps, more trip suggestions will appear. Click on "Route options" or "More options and times" in the search fields box to change your planning option. There is more than one choice. Which should I choose? You will often receive more than one suggested route as this is the way Google works. Because GO Transit also operate through Oakville, GO Transit options may come up as one of the first choices. Routes may vary in trip length, departure and arrival times, cost or the amount of walking involved. The first suggestion may not be the most suitable, so see what else it suggests by clicking on each. Icons appear to the left of each description showing what modes of transportation are involved. Clicking on each item will show detailed information about the suggested route, including the amount of walking, and the time required for transfers. Real time information is not yet available on the trip planner. The times provided are the scheduled times found on the schedules and maps page. This also means that temporary detours and service disruptions are not reflected in the trip results. Arrive early to ensure that you do not miss your bus. Please check our news and service updates page for service changes. Visit the real-time bus tracking page for more information about Oakville Transit’s real-time bus tracking tools. If you don't know the exact address you can search for points of interest in Oakville. You can also search for an intersection (e.g., Trafalgar Road and Upper Middle Road), or you can drag the Start Point and/or End Point (with the pin) around on the map. Does Oakville Transit Trip Planner allow me to create trips that cross city boundaries? If the neighbouring city is also using Transit Trip Planer by Google, then yes, you can plan your trip from one city to another. Both of Oakville's neighbouring cities — Mississauga and Burlington — are using Transit Trip Planner by Google. Google Transit, which powers this trip planner, has accessibility features for persons who use screen readers or Braille displays. Google Maps provides an easy-to-use interface that gives trip information on these devices. Why is my trip plan suggesting "backtrack" to complete my trip, and how do I know the required fare in this case? Backtracking refers to suggestions that you travel away from your destination only to have you travel back again (towards your destination). 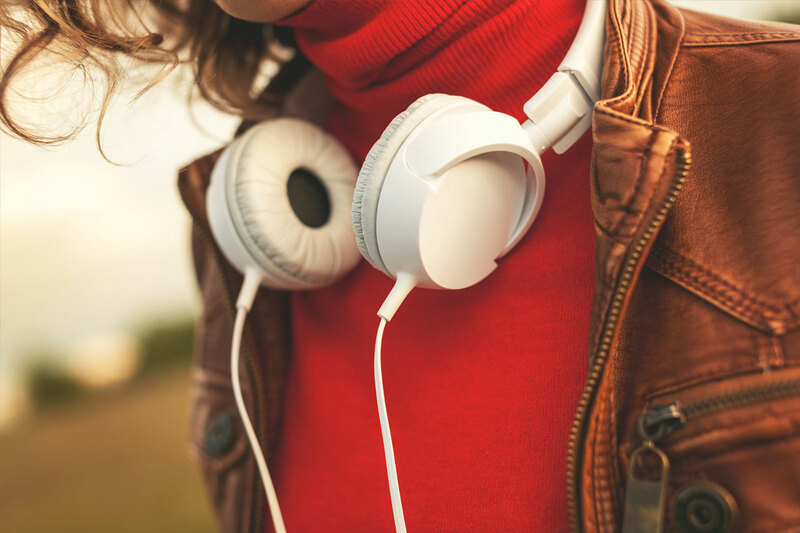 While it may seem odd for the trip planner to provide a backtracking option, it may be logical from a travel time perspective at certain times during the day. 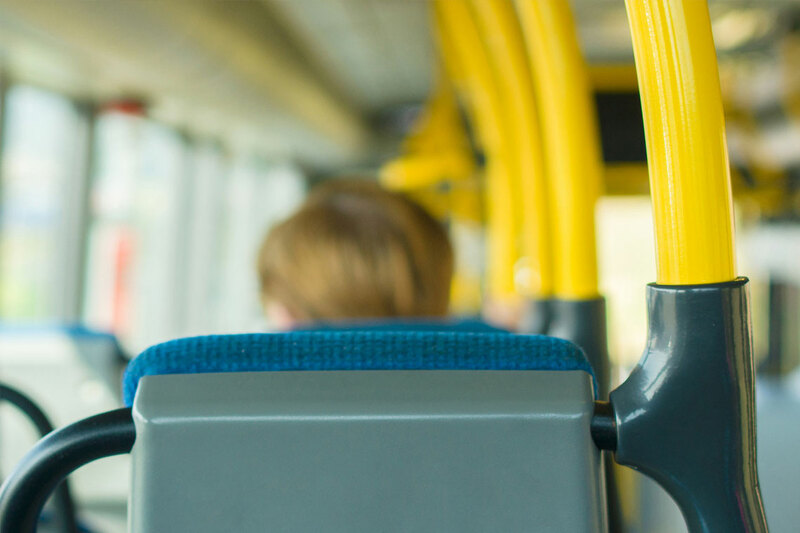 In some cases, when you plan a trip using the Oakville Transit Trip Planner, you may be provided with a planned trip that involves backtracking, transfers, or extended wait times. In the event this occurs, please contact Oakville Transit or the local transit provider to confirm the connections and determine the fare. What other agencies in the Greater Toronto and Hamilton Area (GTHA) have similar trip planners? 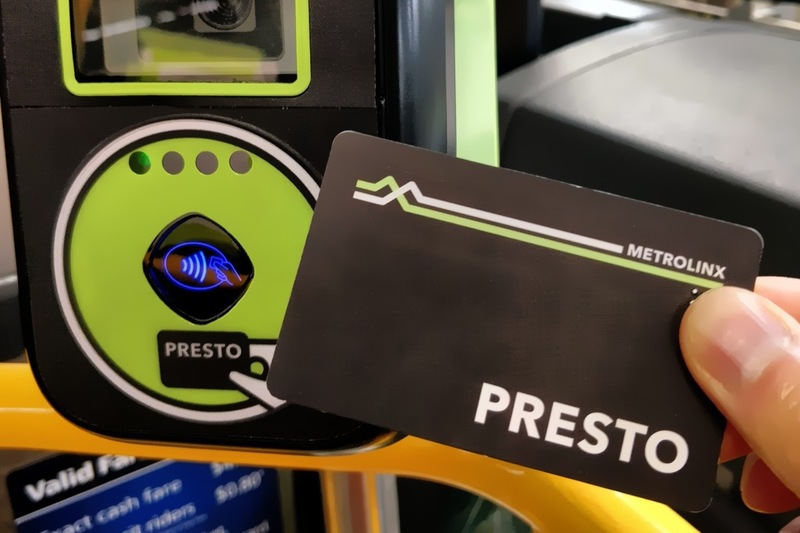 Many transit systems have similar trip planners including TTC, York Region Transit (YRT)/VIVA, Hamilton Street Railway (HSR), MiWay (Mississauga Transit), Burlington Transit, Brampton Transit, GO Transit and VIA Rail. Is the Oakville Transit GTFS dataset available? Oakville Transit scheduled service data is available in Google Transit Feed Specification (GTFS) format. Visit the Open Data website for more information. 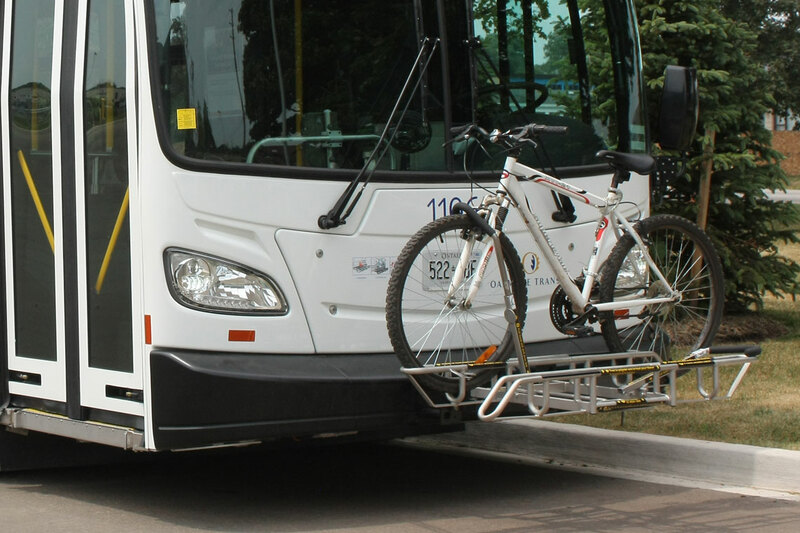 Disclaimer: Oakville Transit is not responsible or liable for the accuracy of any information provided by Google Maps and does not validate any trip planning information provided.